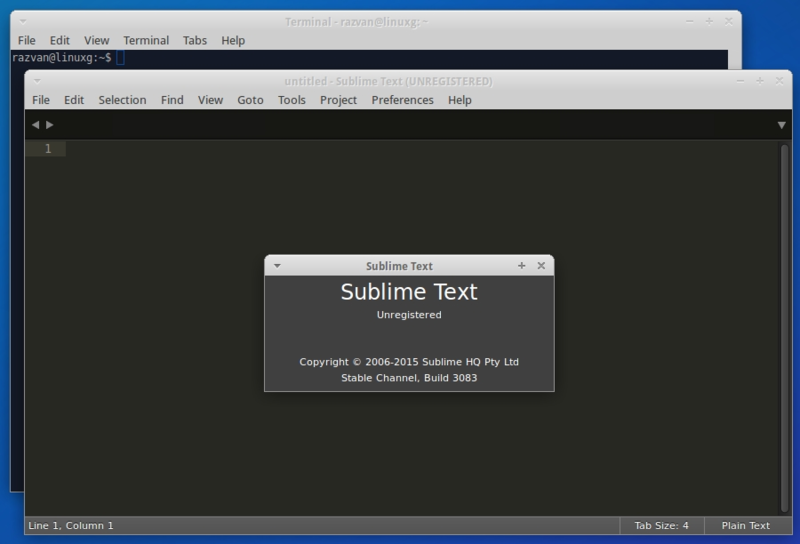 In this article I will show you how to install Sublime Text 3 (Build 3083) on Ubuntu, Linux Mint, Pinguy OS, Elementary OS, Deepin, Peppermint, LXLE, Linux Lite, Debian, Fedora, OpenSUSE, Mageia, OpenMandriva, ROSA Desktop, Arch Linux, Manjaro and other Linux systems. To install Sublime Text 3 (Build 3083), we have to download the application’s sources, move it to /opt, for global usage, link it to /bin/subl and create a desktop entry. Thank you very much. It works perfectly for Arch.